OSLO, Norway -- A new audio recording was released Monday of a lecture Dr. Martin Luther King Jr. gave in the 1960s after receiving the Nobel Peace Prize. According to Nobel Prize, the recording is dated December 11, 1964, and captured Dr. King's Nobel Peace Prize Lecture in Oslo, Norway. "One of his most important speeches," said Dr. Clayborne Carson, Director of The King Institute at Stanford University, on the lecture. "It lays out his goals for the remainder of his life. He also addresses the problems of racial injustice, poverty and war as global evils rather than specific American problems." 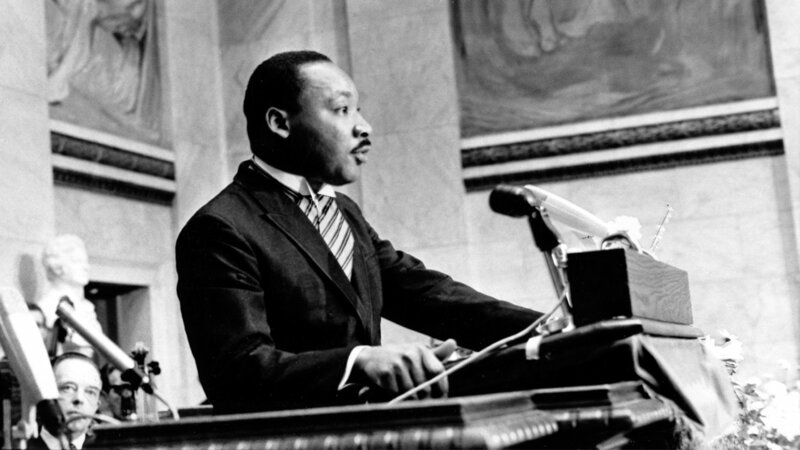 Dr. King was awarded the Nobel Peace Prize for his nonviolent campaign against racial segregation. Giving a lecture is a requirement for receiving the Nobel Prize. The lecture concludes with Dr. King's famous line from his "I have a dream" speech: "Free at last! Free at last! Thank God Almighty, we are free at last!" This is the first time this particular speech has been made available globally.